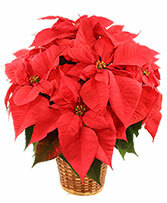 Holiday Sensation Bouquet in Bradenton, FL - TROPICAL INTERIORS FLORIST INC. 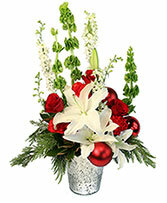 Sometimes, an elegant collection of flowers is all you need to make for beautiful centerpiece. 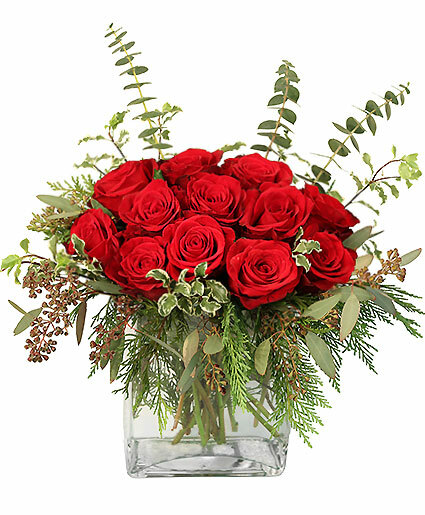 With Star of Bethlehem, white roses, and white cushion pompons, the God's Gift of Love Centerpiece is a divine gift to celebrate the Lord this Christmas season. The keepsake nativity figurine features Mary, Joseph, and Baby Jesus.